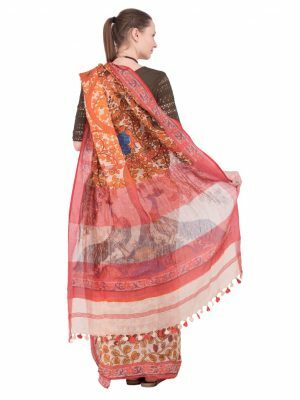 Be a fashion statement with this orange and rust linen With its floral creepers and branches, along with its red border, you'll make a summery impact!. 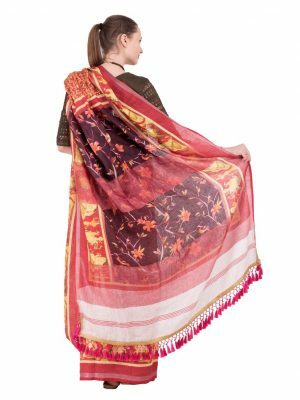 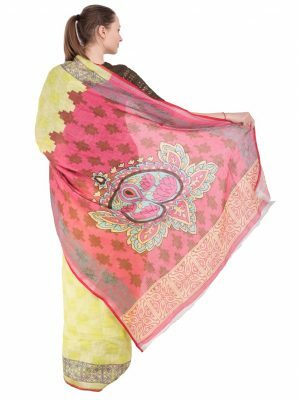 Enhence your dressing style with this wine and hot pink shaded linen digital print saree saree and Impress everyone with your beauty and artistic taste. 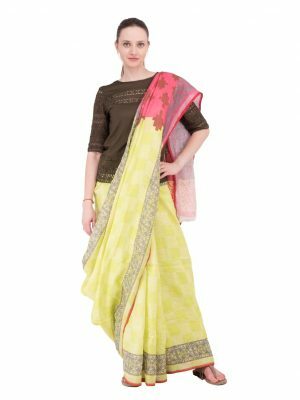 Eye-catching Pastel Green red pallu digital print linen saree...being smart and trendy. 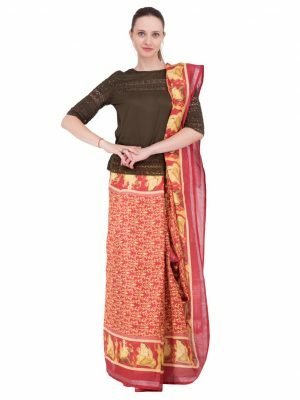 Add glamour with this check pattern Linen digital print with mermaid print on pallu gives you a traditional yet modern look. 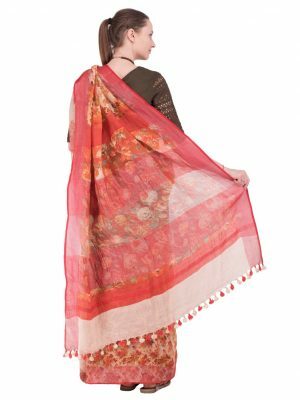 Make your perfect Style with this orange floral digital print linen saree and Impress everyone with your amazing traditional look. 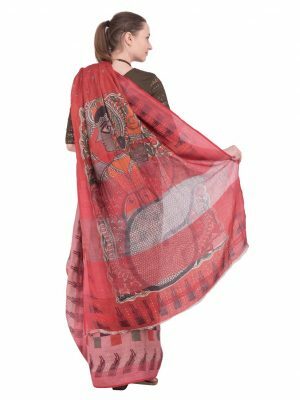 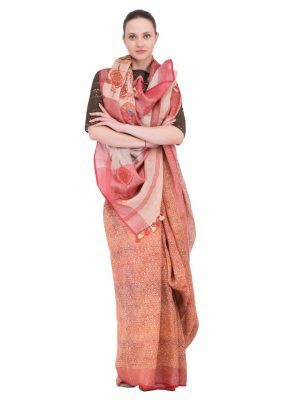 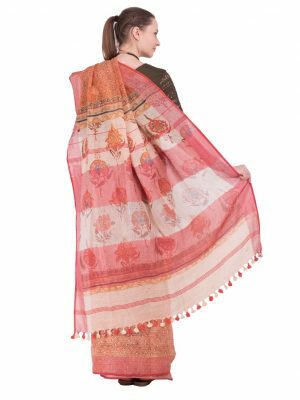 Brighten up your look with this rust digital printed linen saree comfortable and soft in texture.a unique piece of artistic imagination. 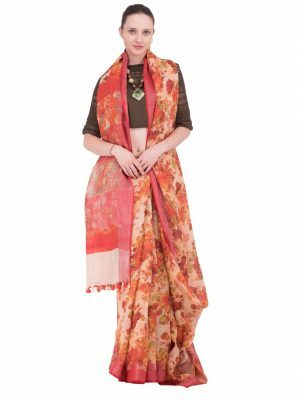 A beautifully printed cool fashion statement with this green and brown linen digital print! 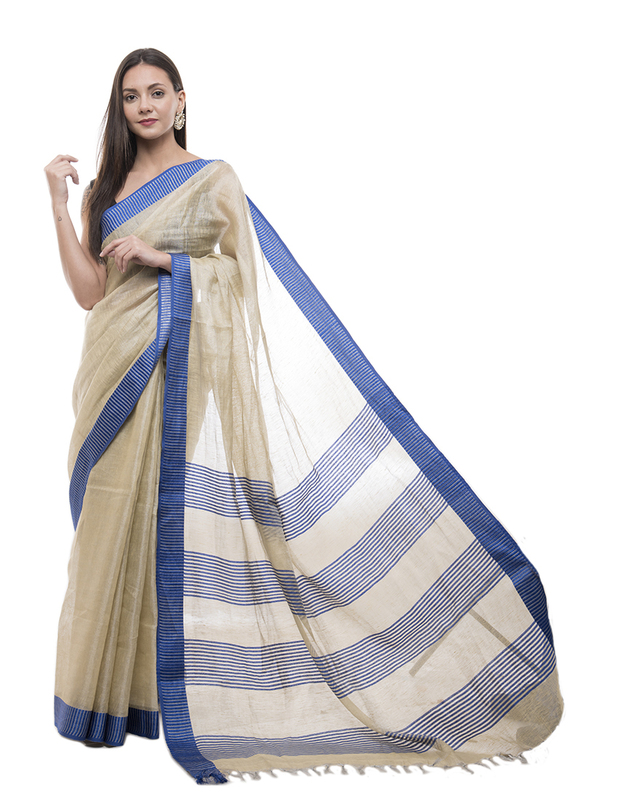 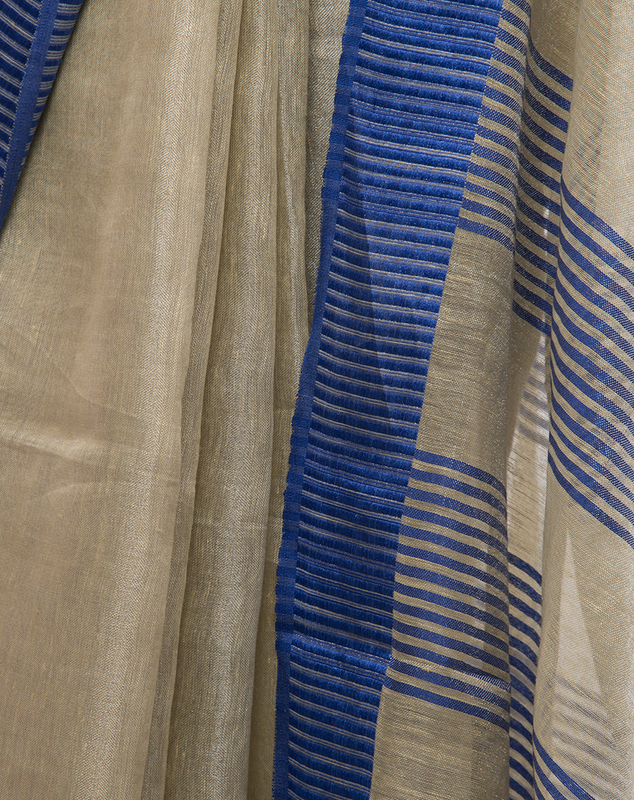 saree ...A unique collection where technology meets hand-loom!